Before collaborating with Water For People on a project re-imagining how the organization’s mission is represented, Kiss Me I’m Polish conceptualized and designed a comprehensive slide presentation to accompany CEO Ned Breslin’s address at the annual PopTech Conference in Maine. 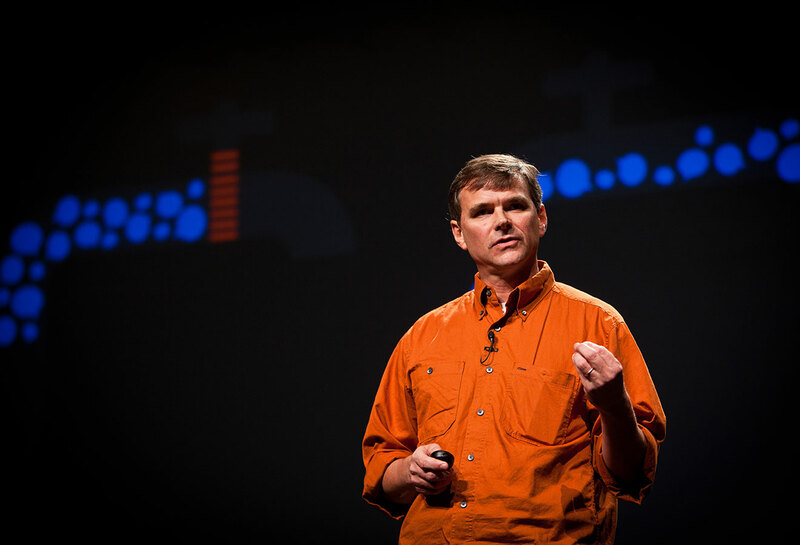 His talk, “Fixing the Water Crisis,” outlines the unique approach of Water For People’s work and stresses the importance of sustainable solutions and projects that stand the test of time. Highlighting the importance of asking the simple question, “Is the water still running?” Ned focuses on why accountability is key in trying to assist communities where new water systems are built. Check out the whole presentation on the PopTech popcast.